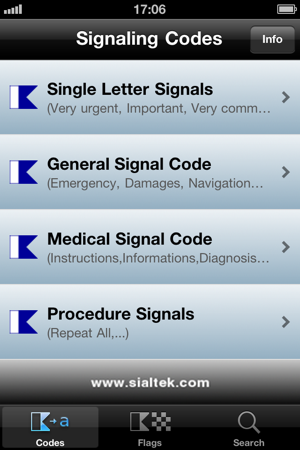 iSignalCode brings the International Code of Signals to your iPhone. 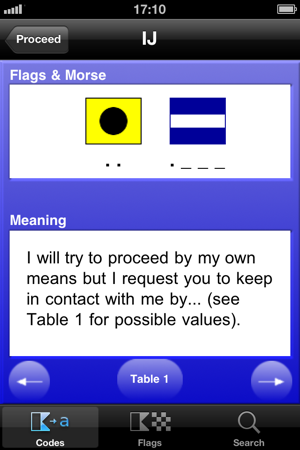 For each signal (where applicable) is indicated: Code word, Pronunciation, Flags, Morse Code, Meaning, Meaning with Complements, Specific Notes and link to the Complement tables. Both General and Medical Signal Code sections include respective Codes and Complement Tables with pictures where applicable. 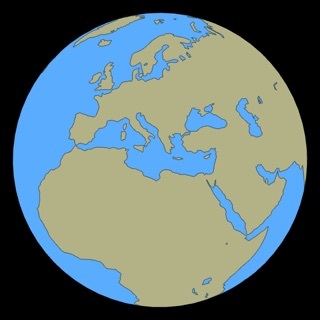 The author has added several tables (i.e the Beaufort scale) to facilitate navigation. 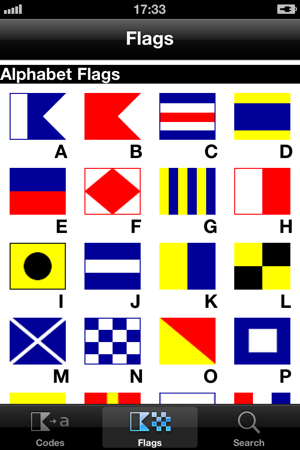 All the flags and pennants are listed like buttons on a matrix, for easy reference. 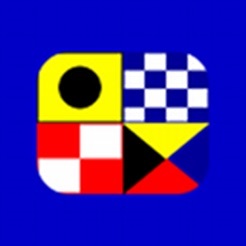 Clicking on a flag will display all the information about that flag. the searching box allows you to find the meaning of a Code in seconds. Simply select the Code option button and digit the Code you are searching for. 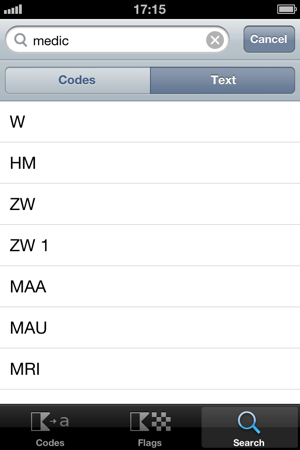 Also you have the option to search a free text, getting all the Codes related to that text. 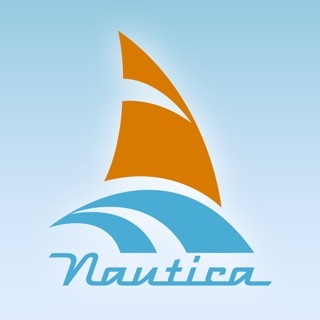 iSignalCode is mainly an educational tool and can be used by seamen,boating license course students, boat owners and anyone with passion for the sea. 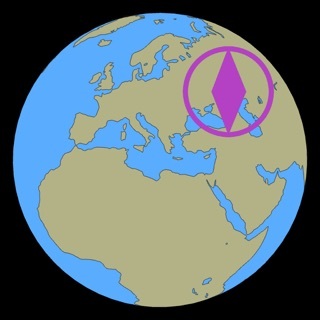 iSignalCode is based on the International Code of Signals as adopted by the Fourth Assembly of the Intergovernmental Maritime Consultative Organization in 1965 and subsequent updates. The Author assumes no liability for any errors or inaccuracies. 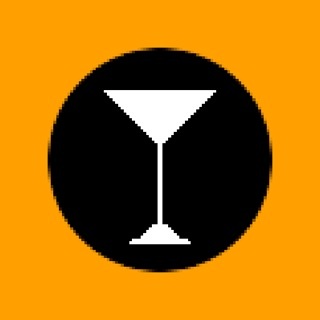 This app does not have everything there is to flags and pennants. There's some that are missing, and the ones that are there do not have all meanings.